Domain names are the real estate on which startups reside, and you know what they say about the three most important rules for real estate: location, location, location. For startup domains, “location” is all about having the right name – not too long, not too short, unique in its category,… the list goes on, but ultimately the trouble always comes down to matching the startup name you’ve had in mind with a domain name that’s available or affordable. 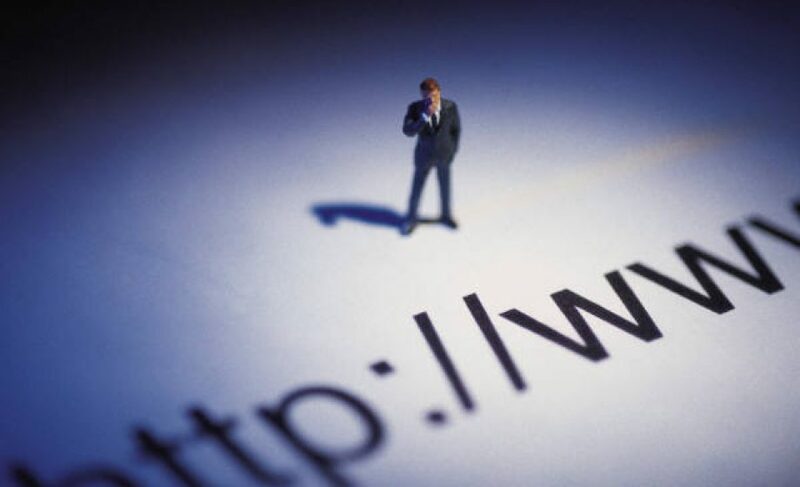 Many startups look for alternatives to finding that perfect “.com” alternate gTLDs (global top level domains) like .co, or other TLDs like .io .ly, and the less-respectable .me have become alternatives, with a few notable successes (leweb.co, about.me, bit.ly) and a lot more failures. Other alternatives, especially for mobile apps, have been prepending “get” or appending “app” to their name, such as getbase.com for Base CRM, or tigerlilyapps.com for Tigerlily; however, ultimately, without the 5 star domain, there will always be the need to eventually buy the domain. I’ve written about bad French startup names in the past –doubling letters, using ‘startup’ name endings like “-eo” or “-ize” – these are all ‘hacks’ in both senses of the word. If you can’t own the .com, you’re ultimately going to either have to A) buy it or B) change your name. Even Blablacar, formerly covoiturage.fr, who doesn’t own covoiturage.com, ultimately had to weigh the value of owning the .com of their brand (in addition to wanting a more international name as they spread across Europe). Regardless of how you go about choosing your startup name, domain, and ultimately the brand, know that all three go hand-in-hand, and to ignore one is to ignore all three. Over 500 unique startup domain names at very reasonable prices.